Against Texting While Driving Thumb Bands! An Epidemic that is Rapidly Spreading Across America..Teens ans Adults alike are TEXTING WHILE DRIVING The only conclusion is that IT KILLS! Texting Thumb Bands are A Promise to drive Safe! Schools, Foundations, Safety, Police, Counties and States have all Joined Forces to End this Problem!! 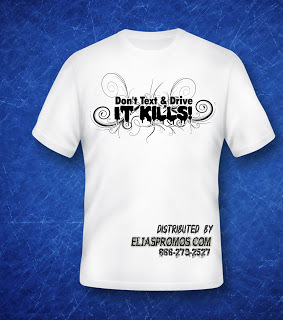 Start A Don't Text and Drive Campaign! We can Help! 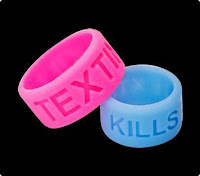 No Texting Thumb Bands In Stock or Custom Colors Order Now!